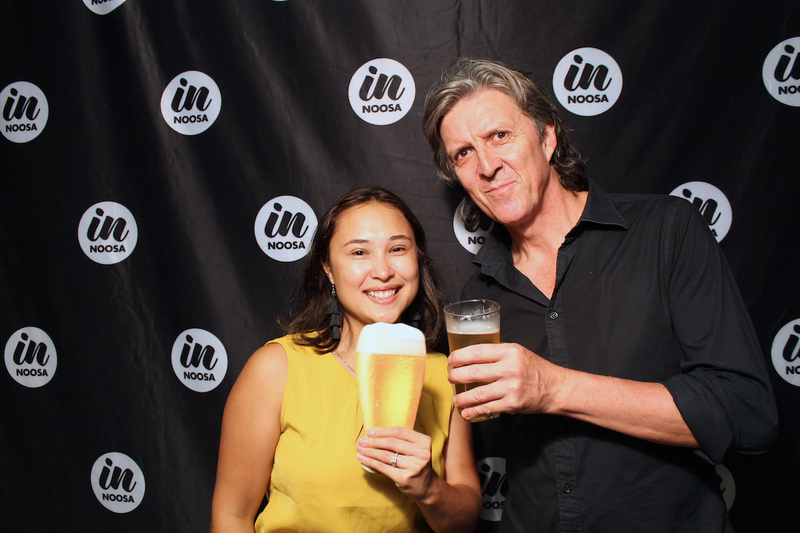 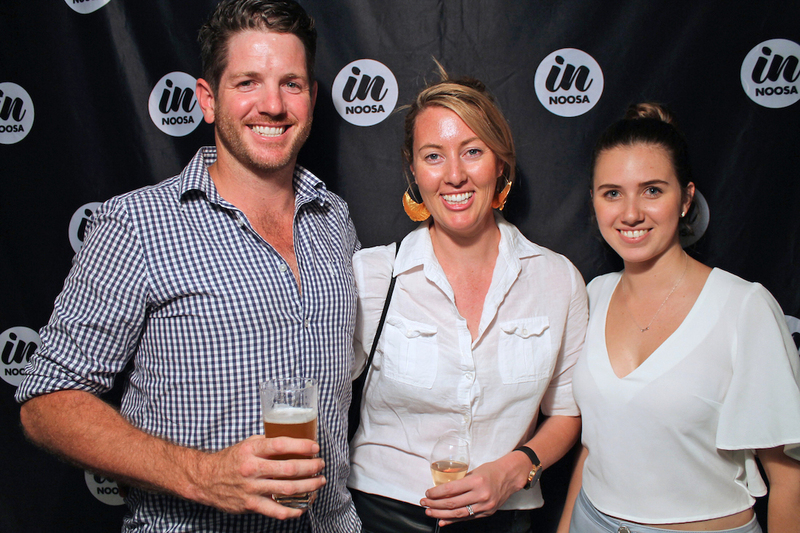 It was hot and home grown at Land & Sea Brewery and Fortune Distillery at the launch of our Autumn edition this March. 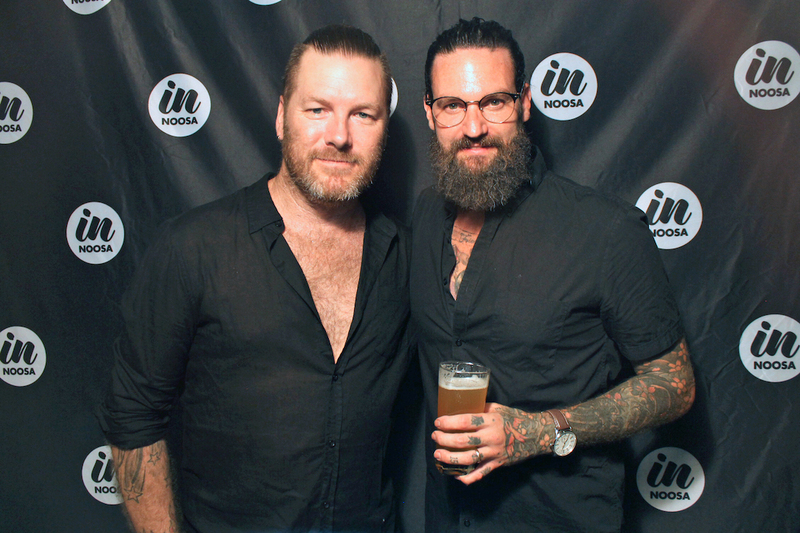 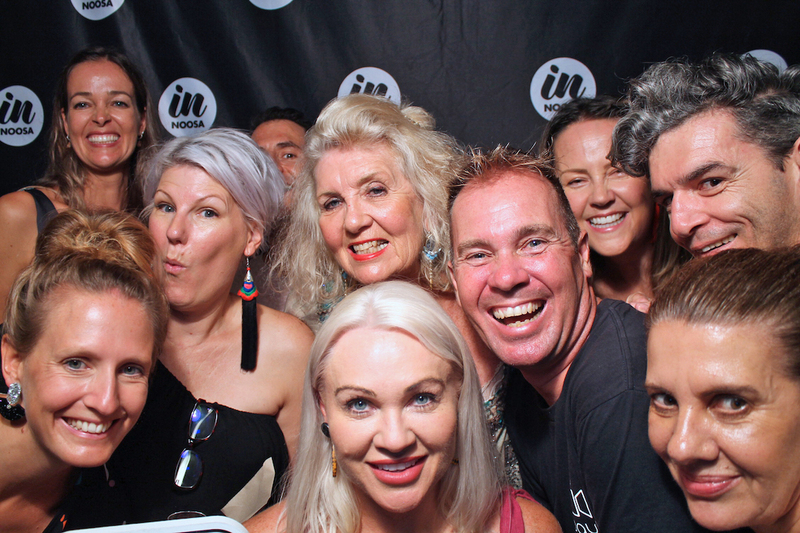 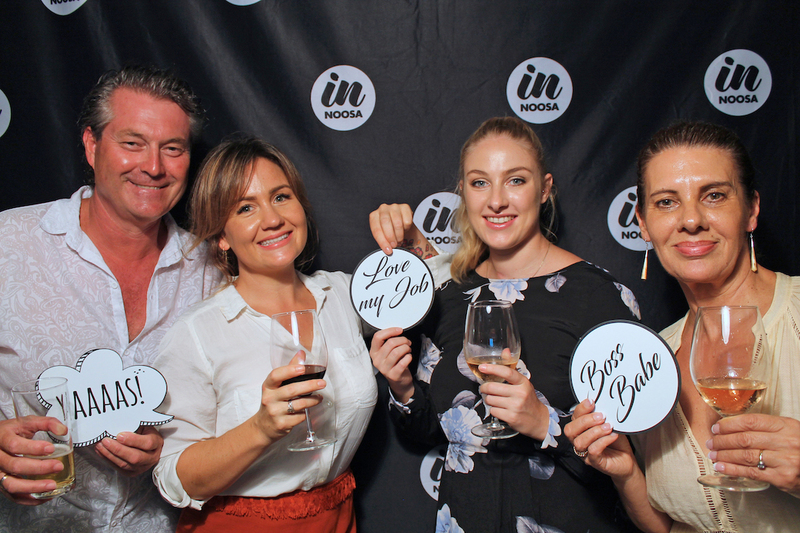 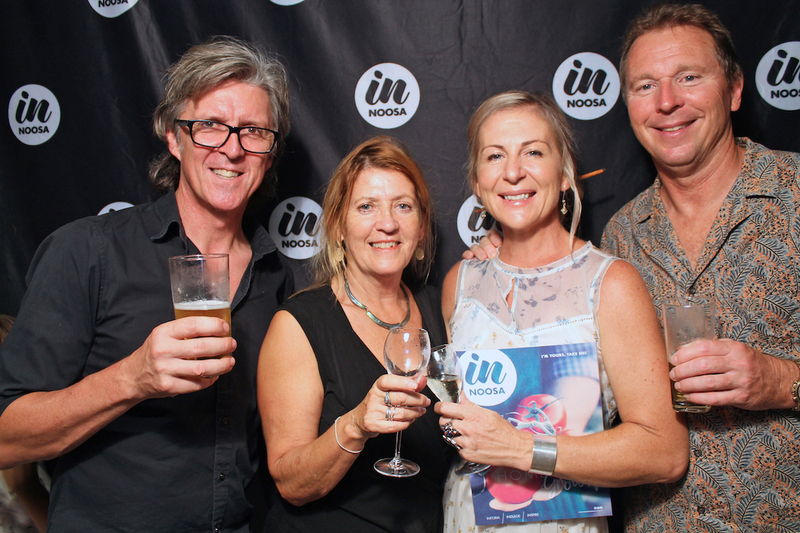 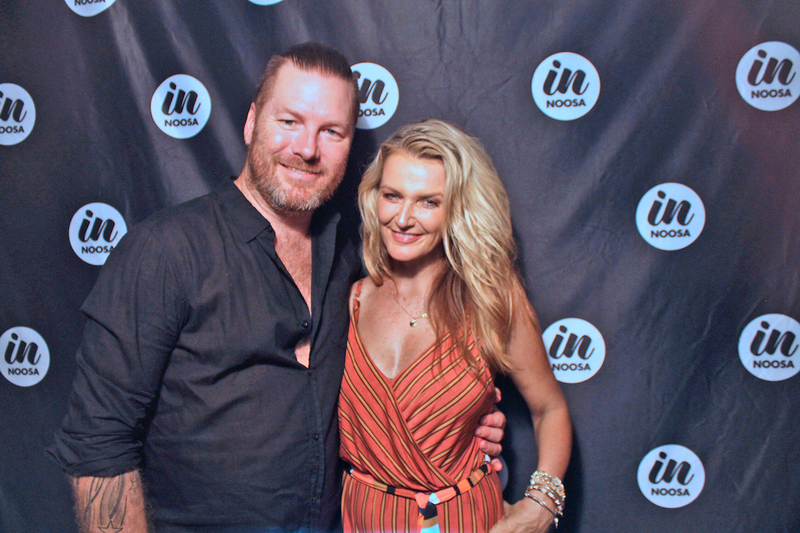 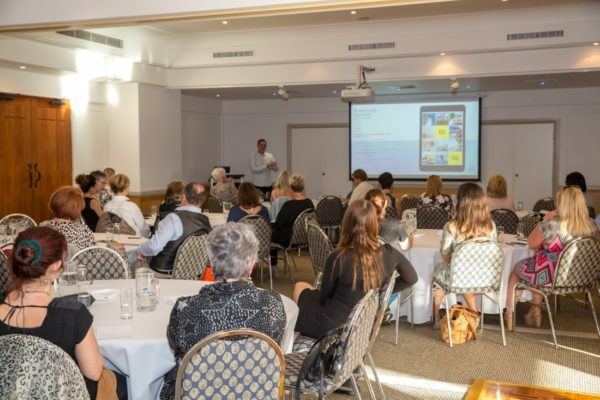 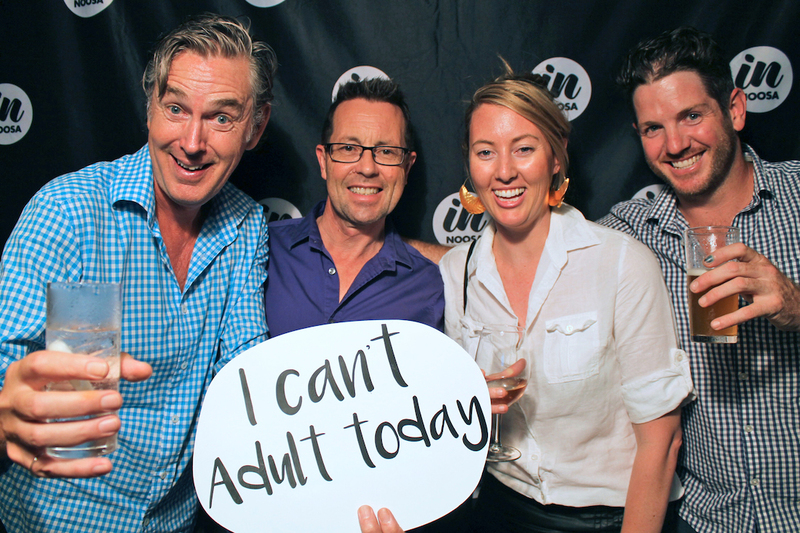 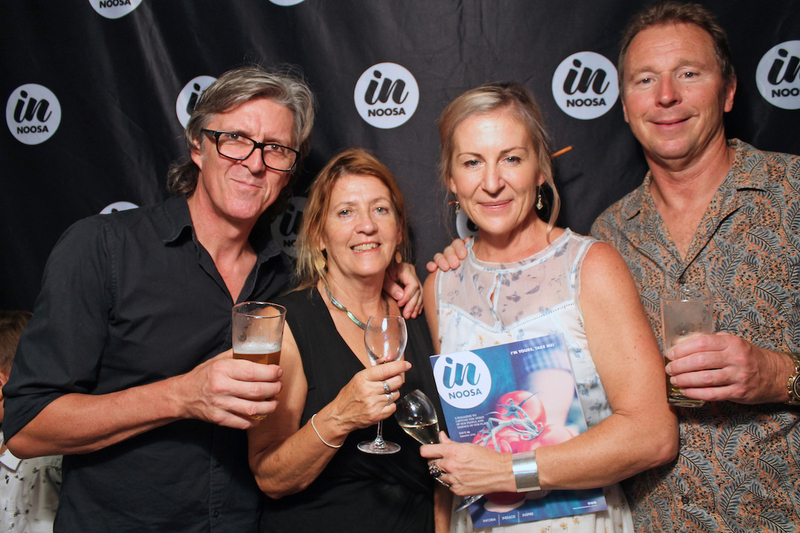 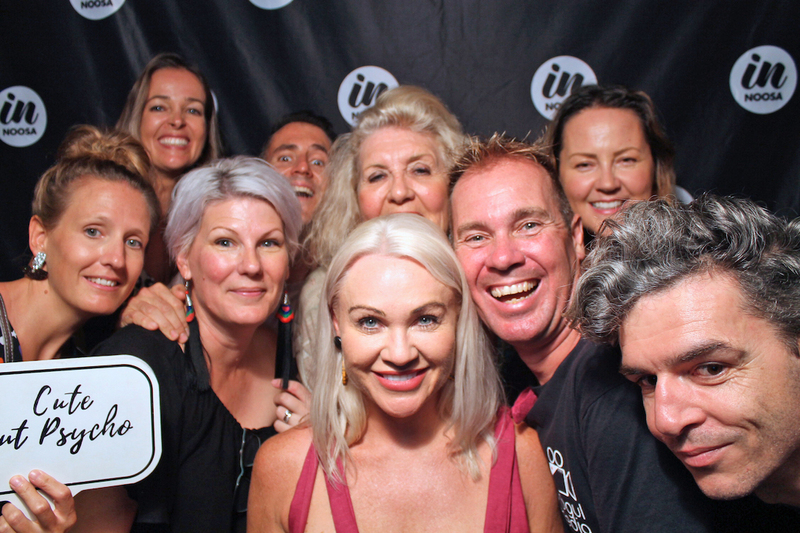 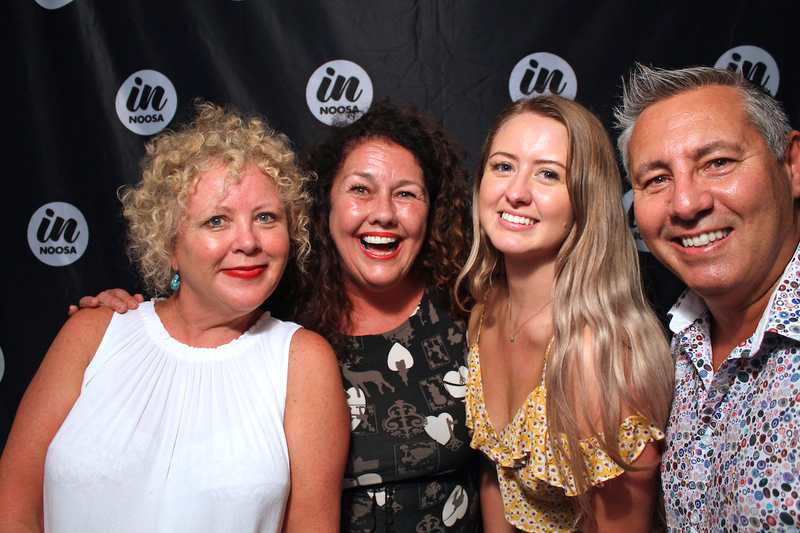 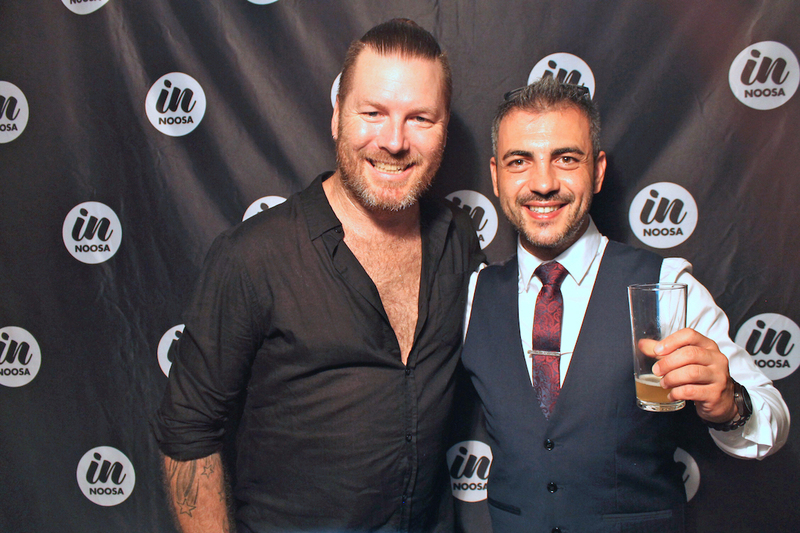 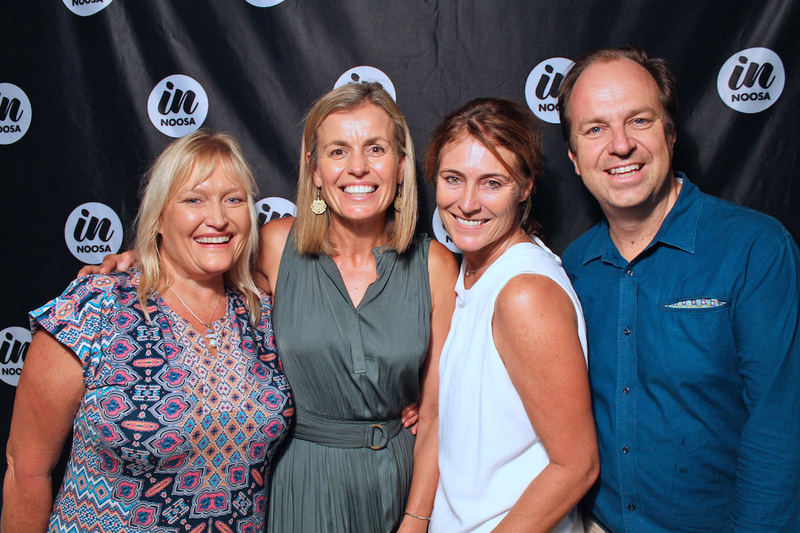 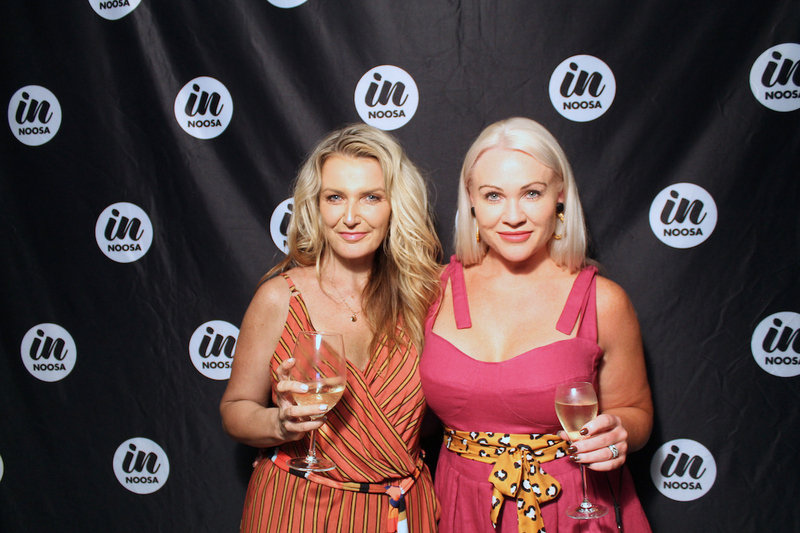 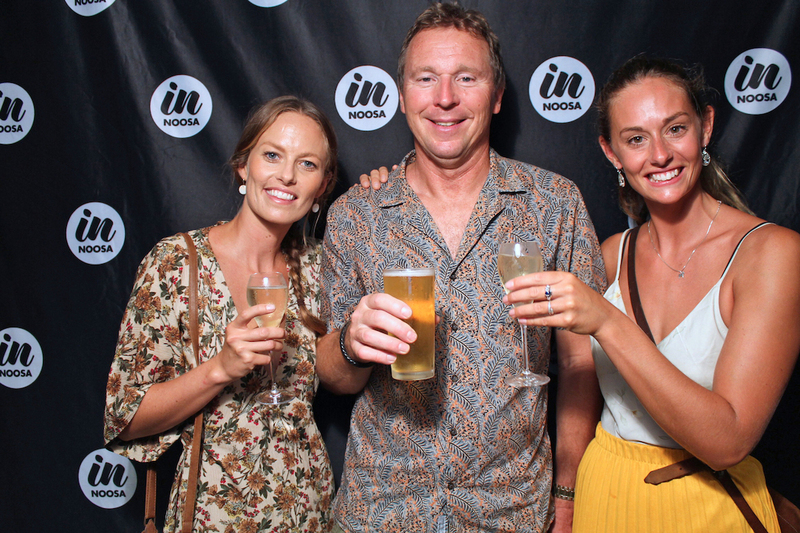 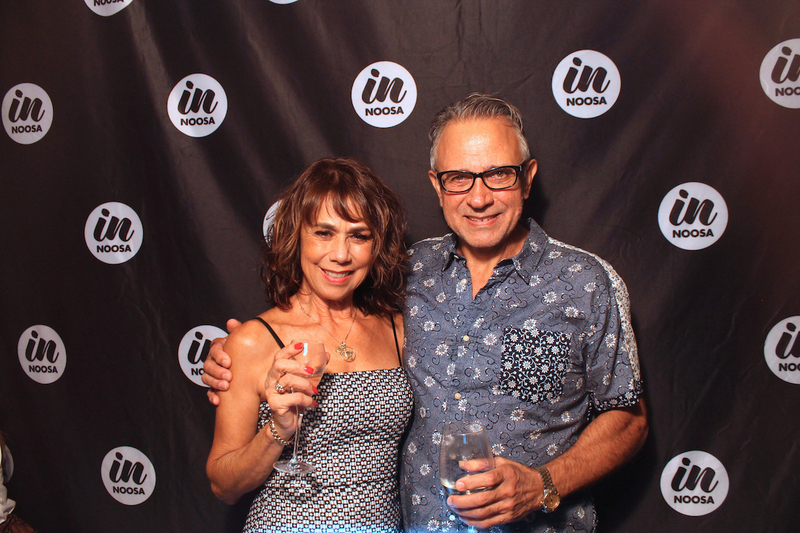 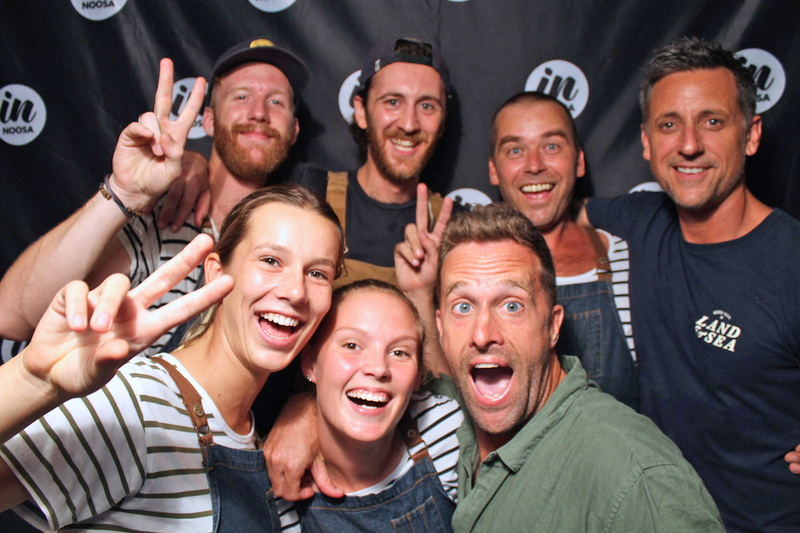 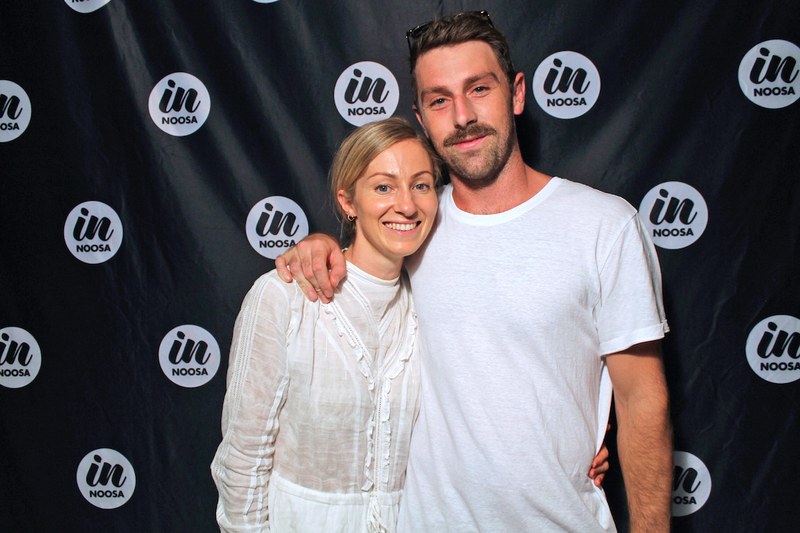 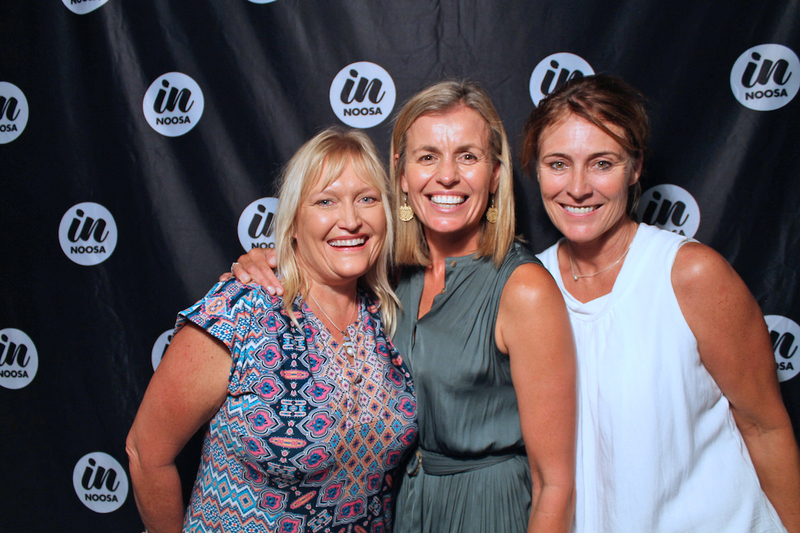 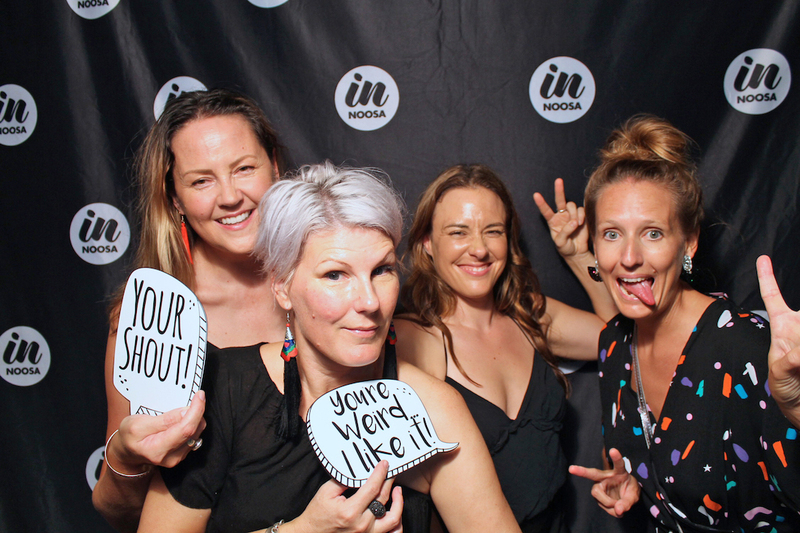 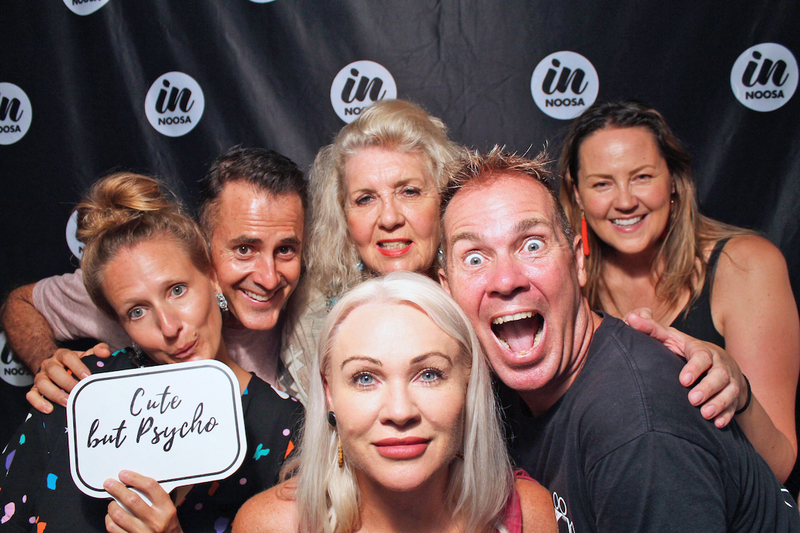 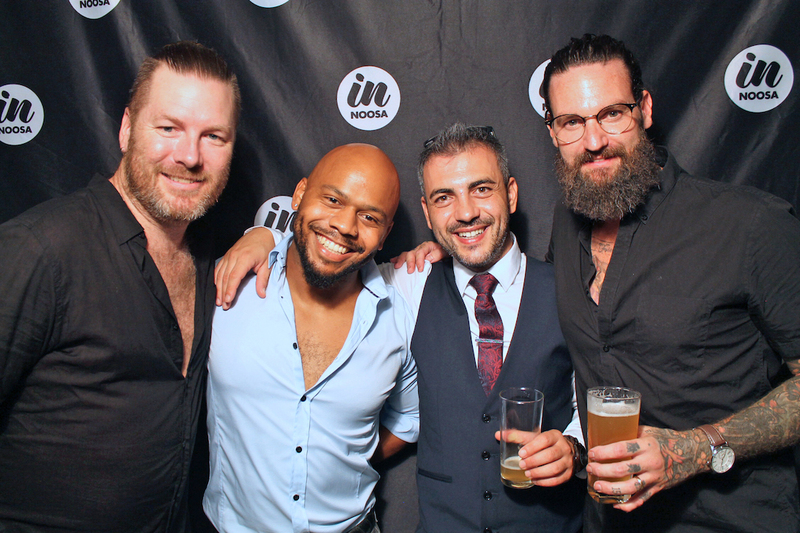 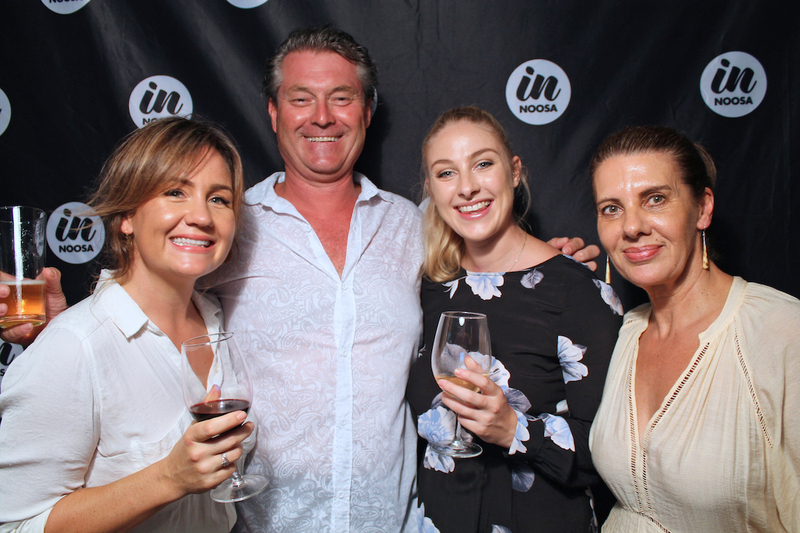 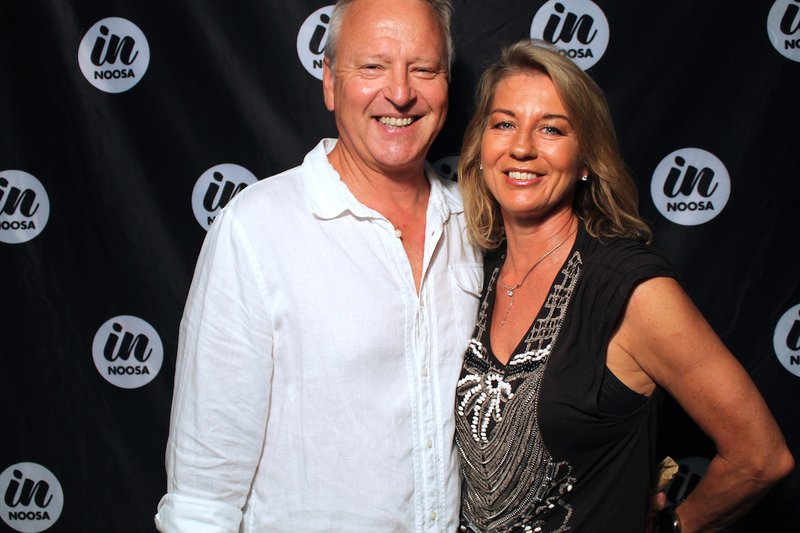 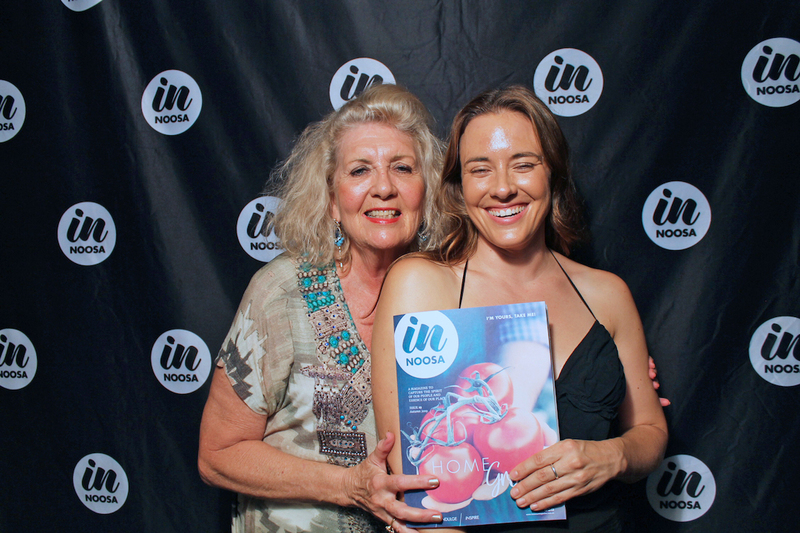 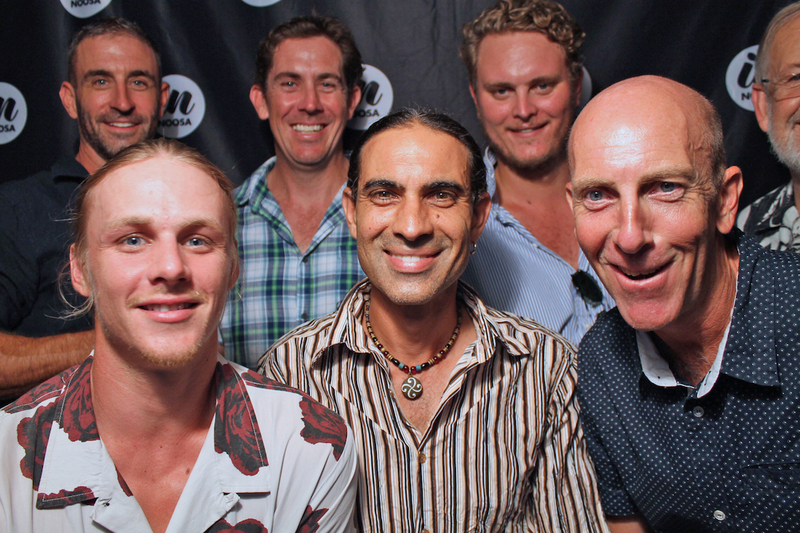 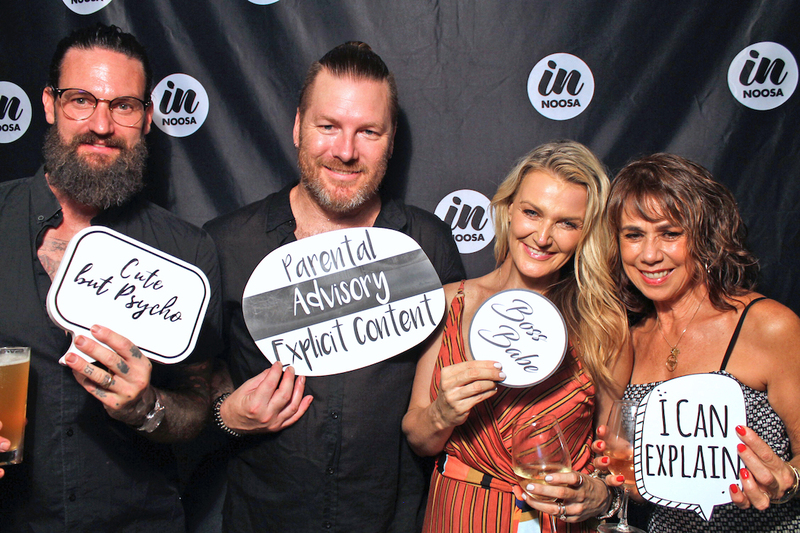 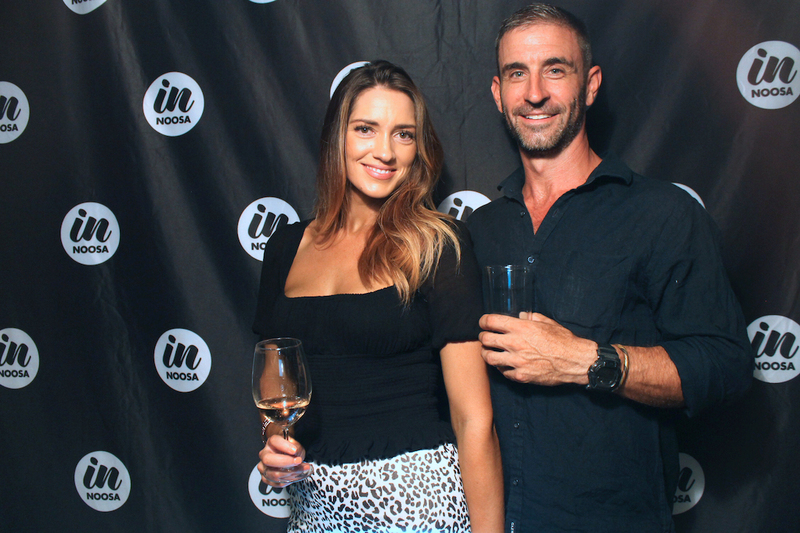 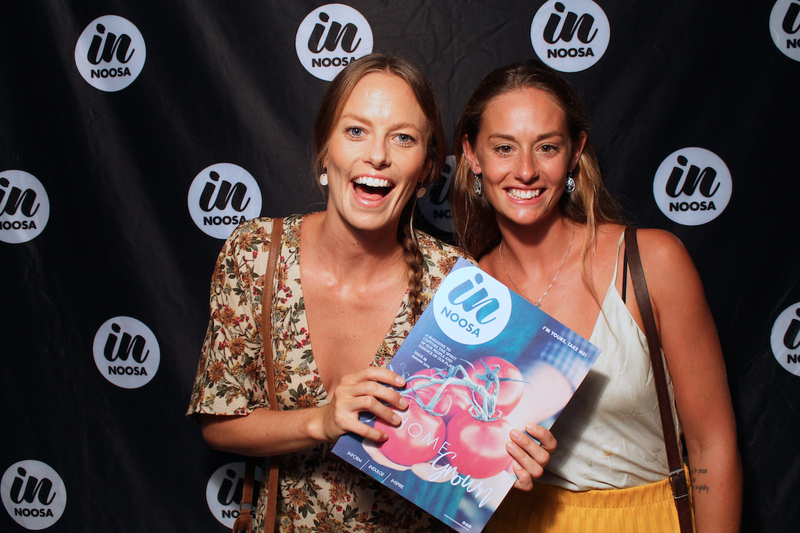 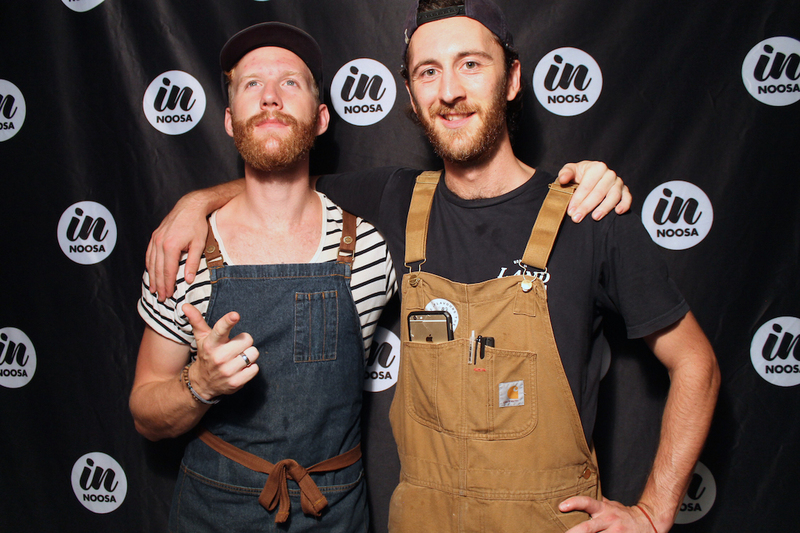 Clients and supporters of IN Noosa Magazine gathered to officially launch issue 19 and sample the new Fortune Distillery gin. 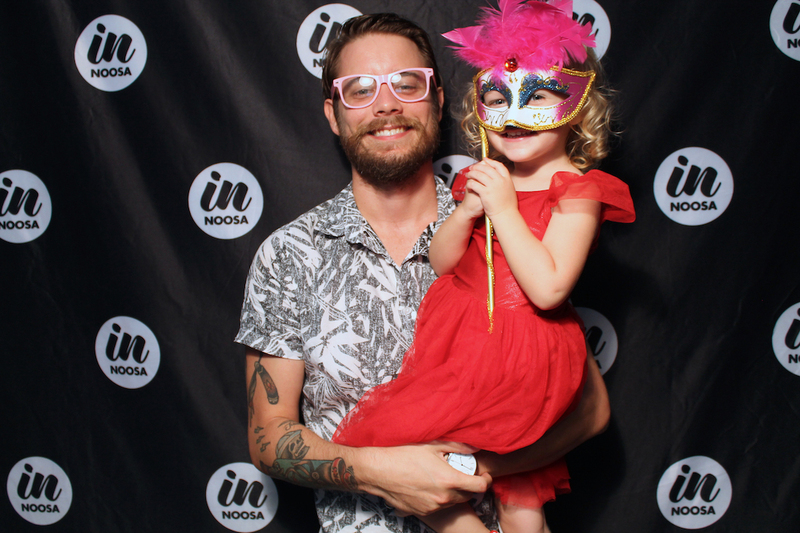 We drooled over the scrumptious food (those wings!) 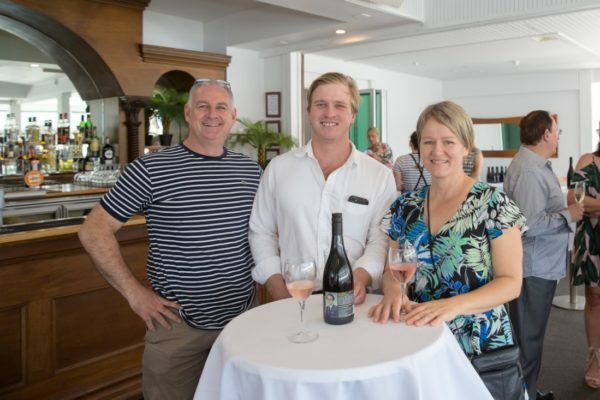 as well as the limited edition Fiat Spiaggina from Cricks Noosa the home of Sunshine Coast Fiat. 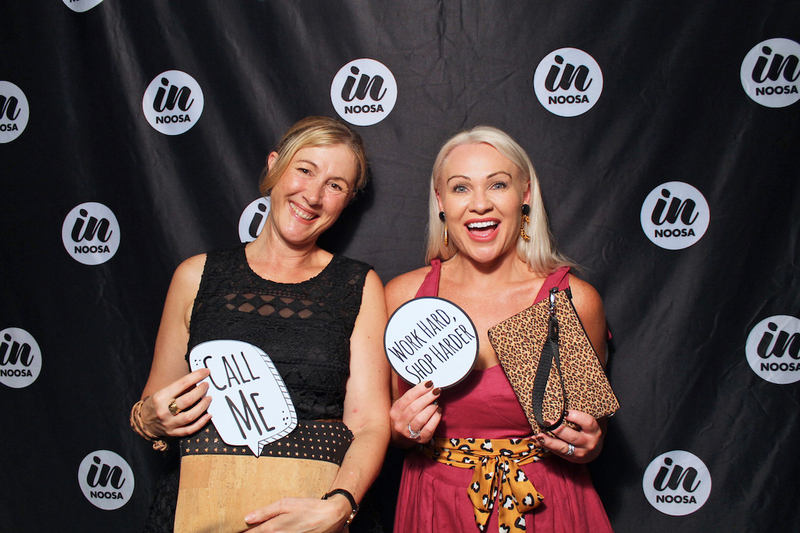 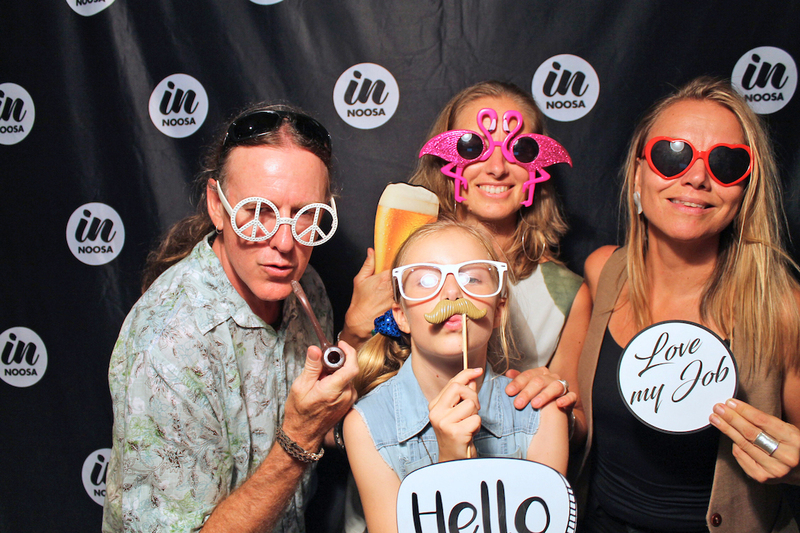 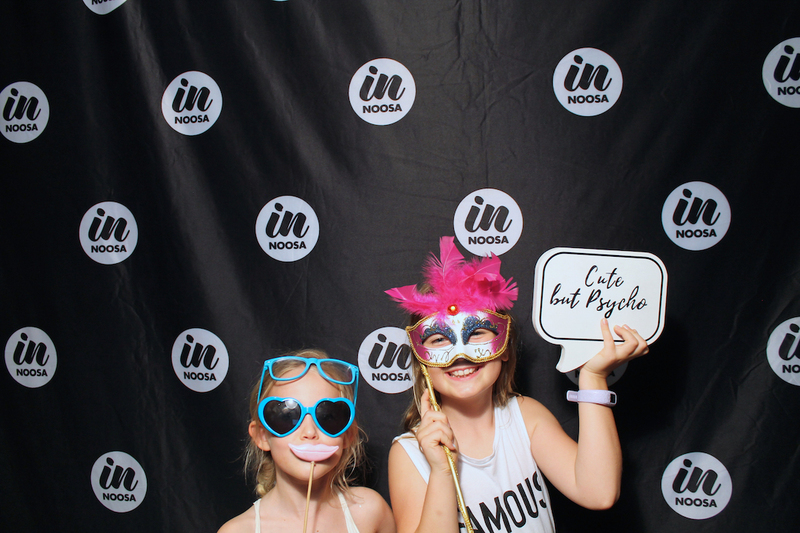 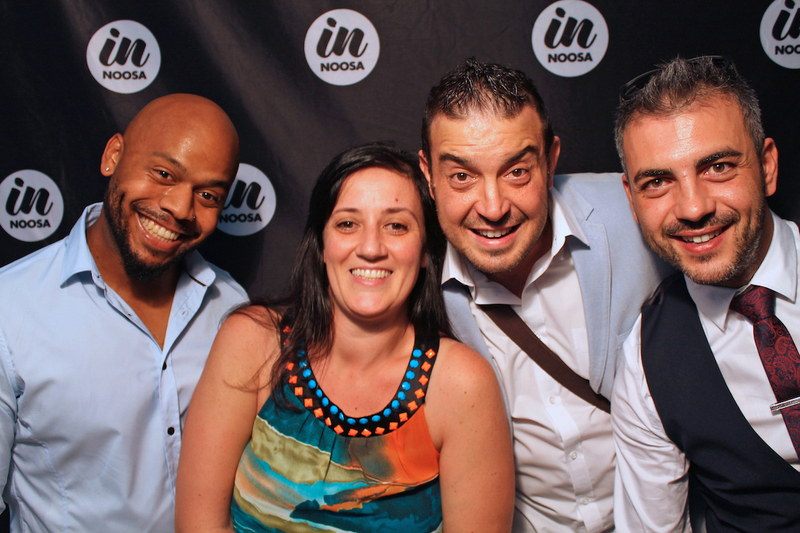 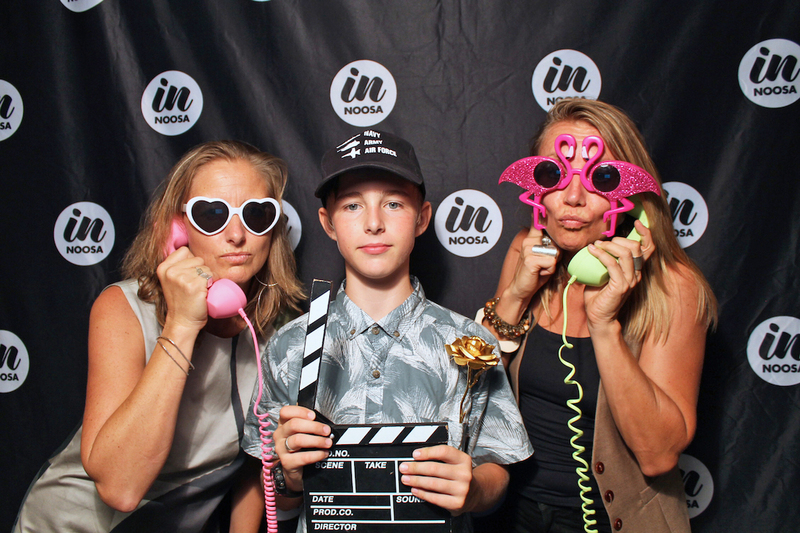 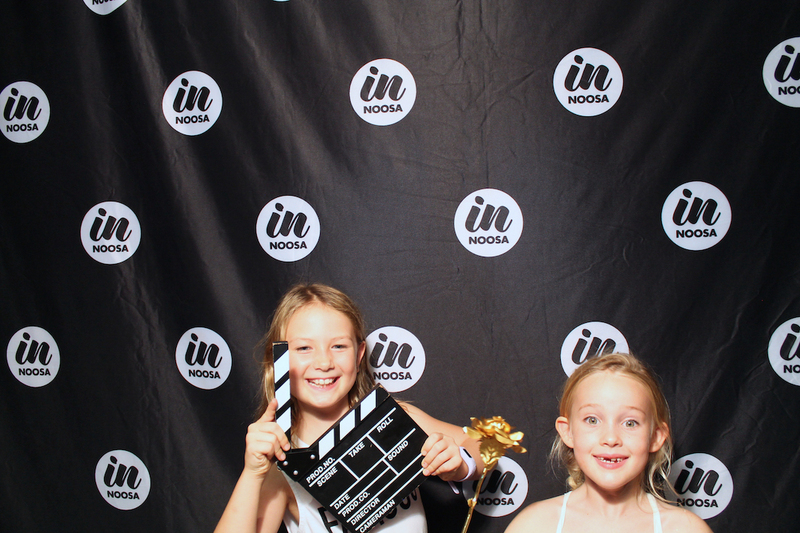 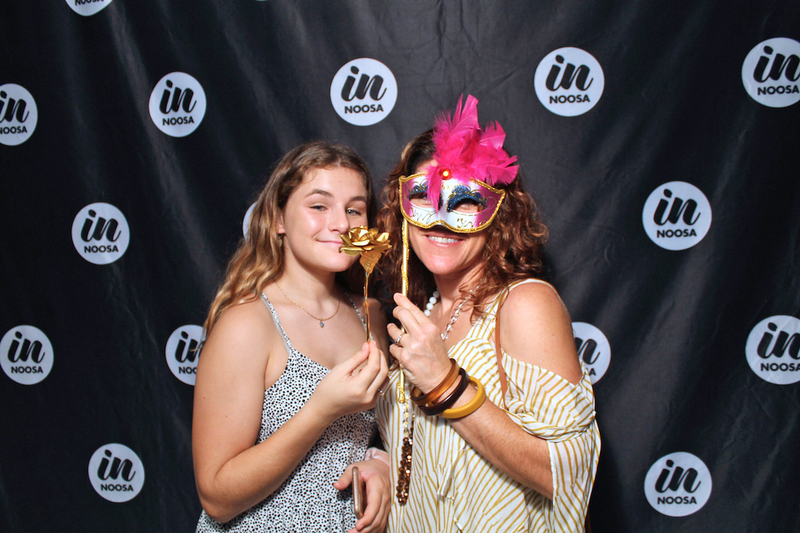 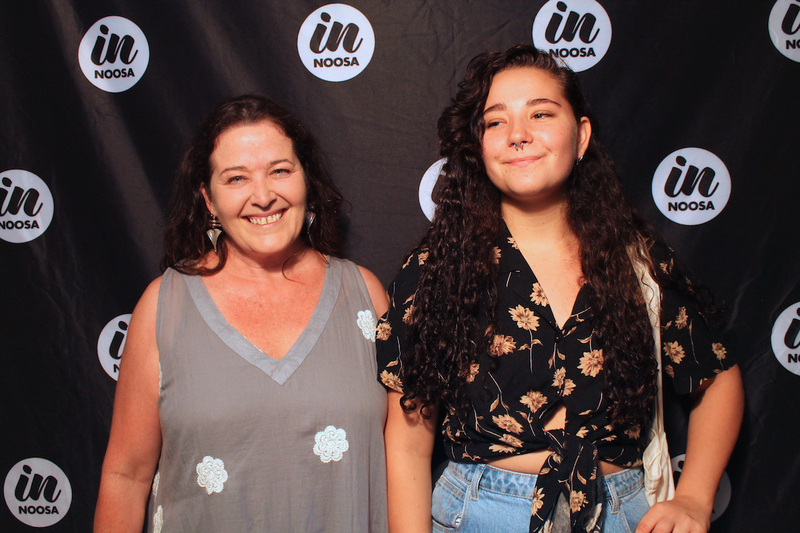 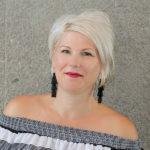 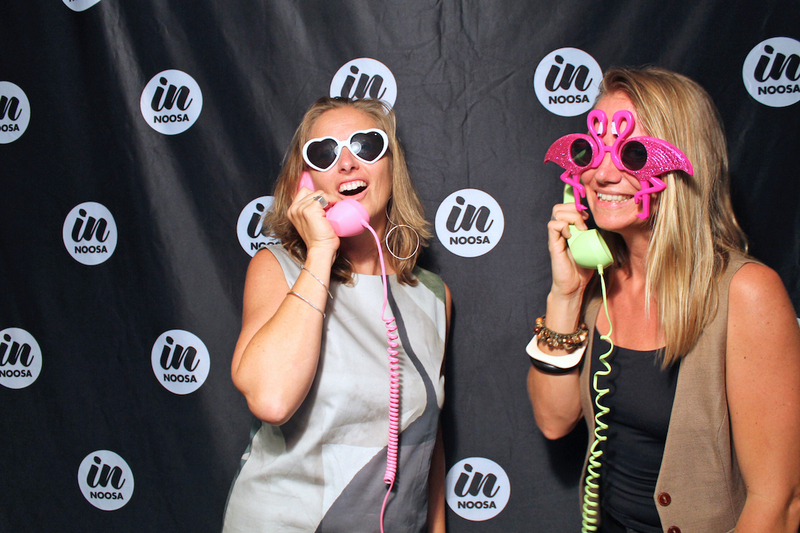 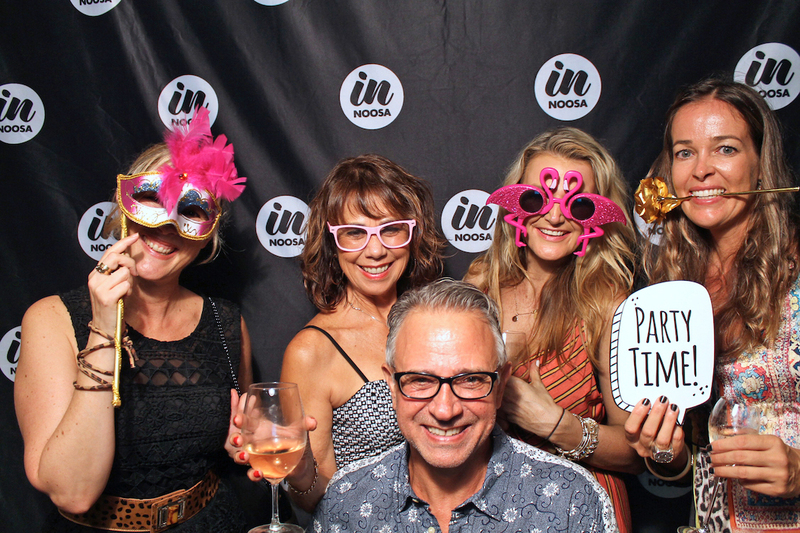 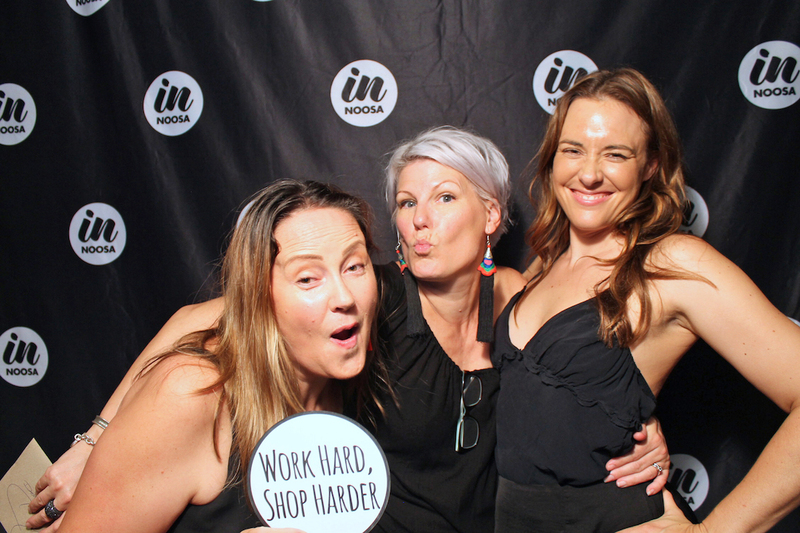 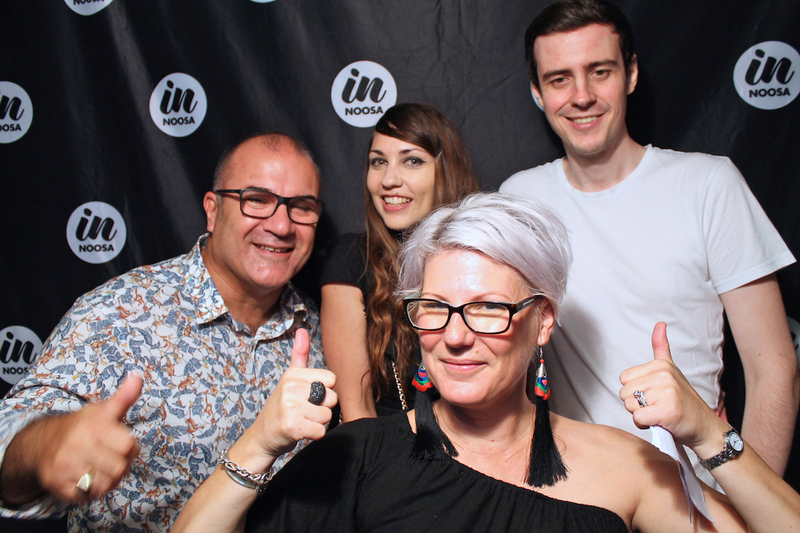 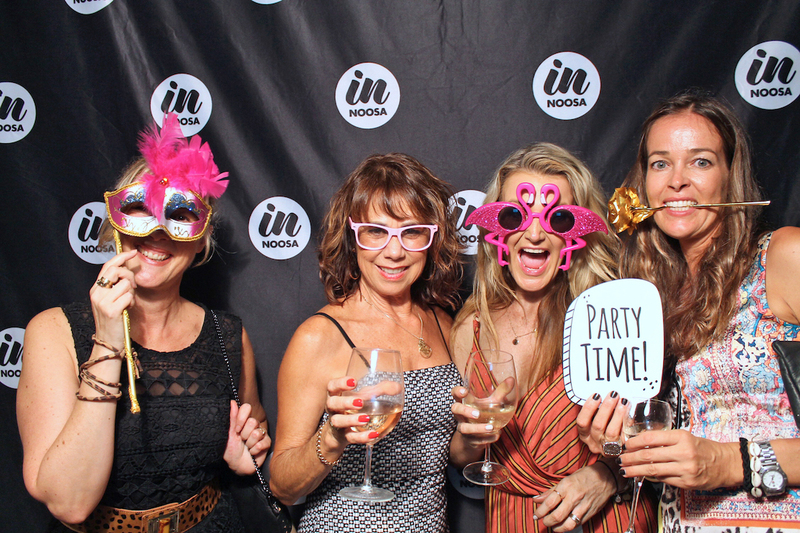 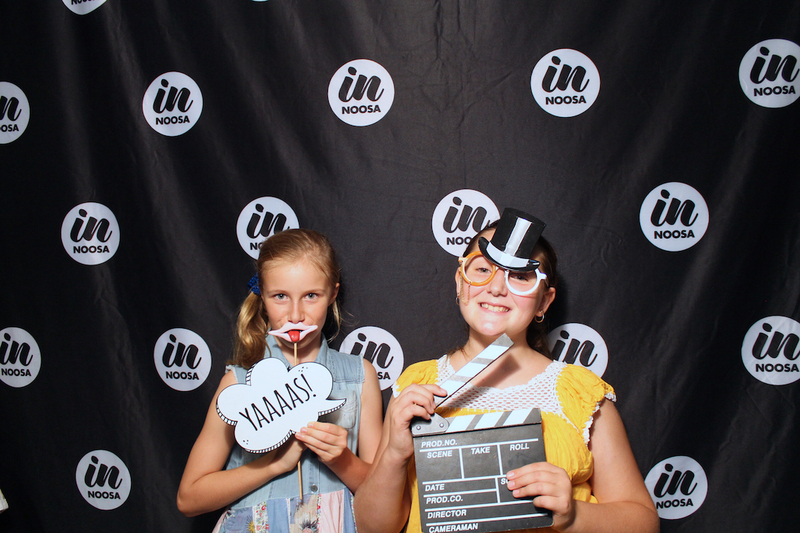 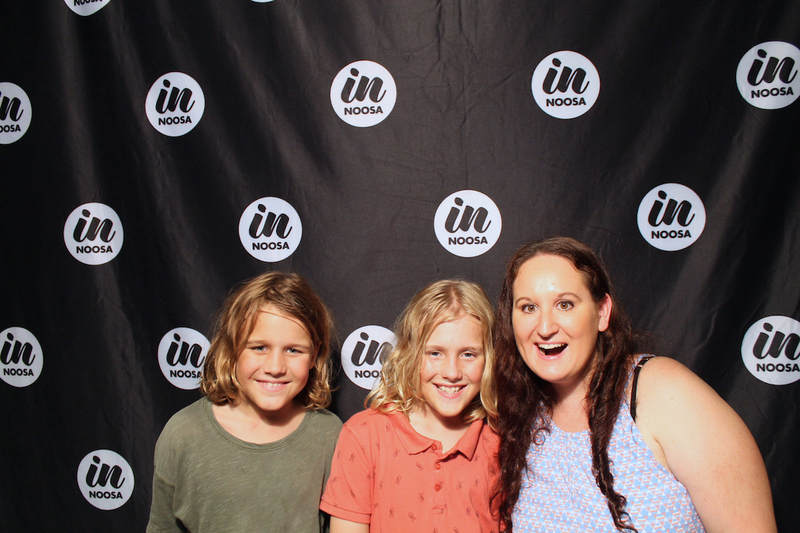 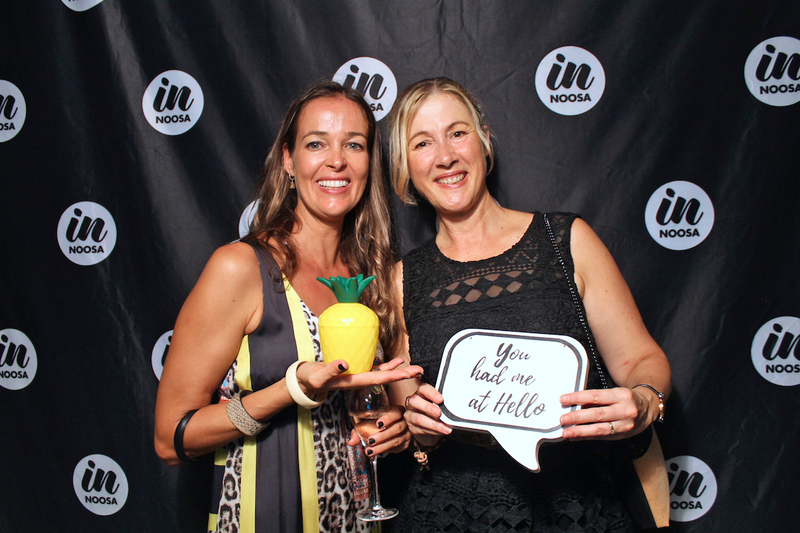 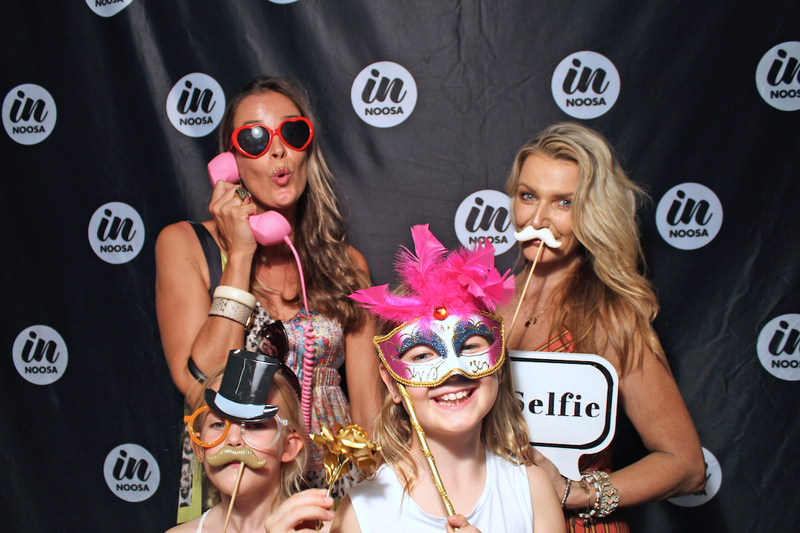 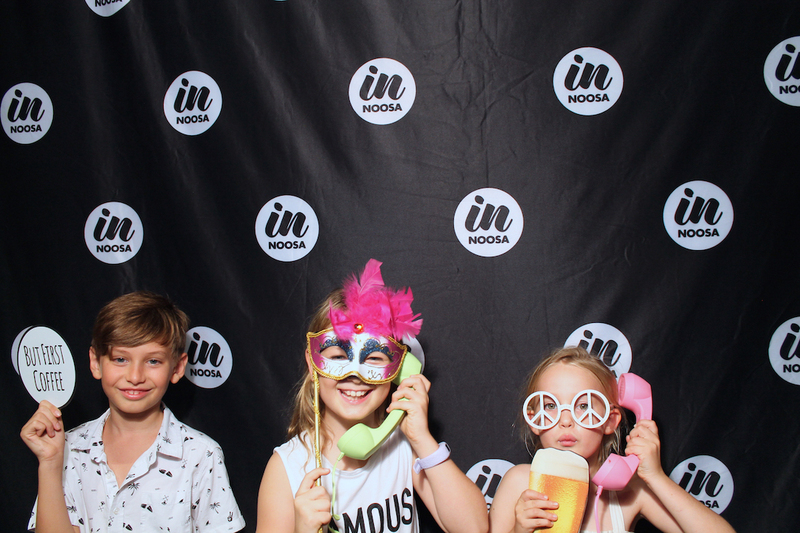 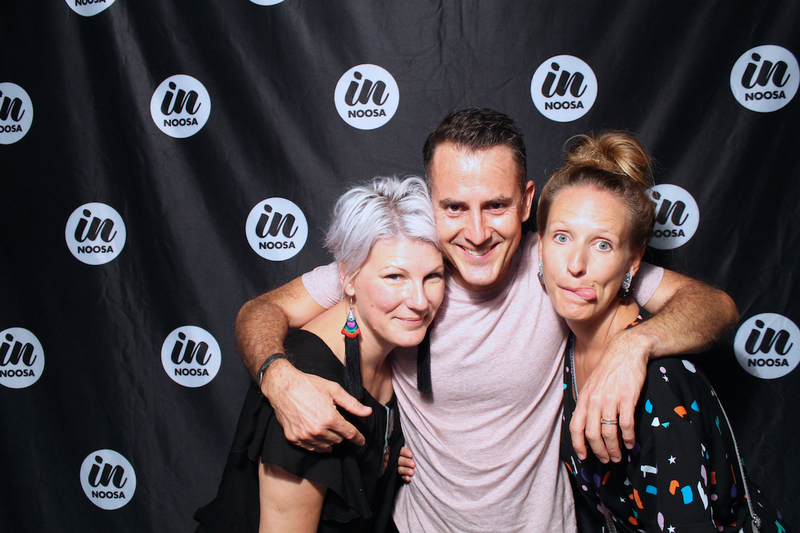 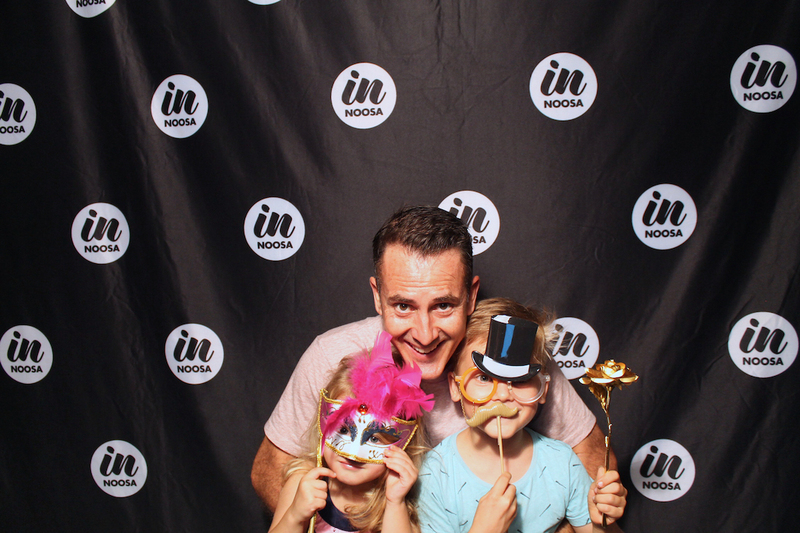 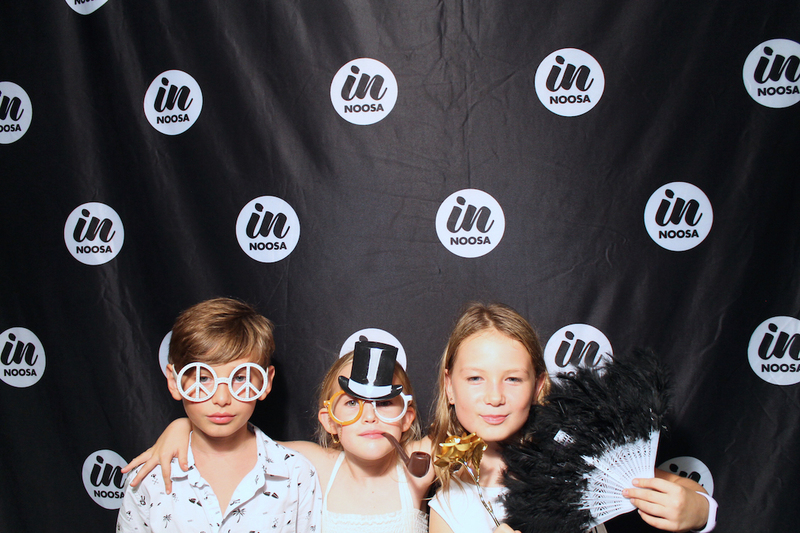 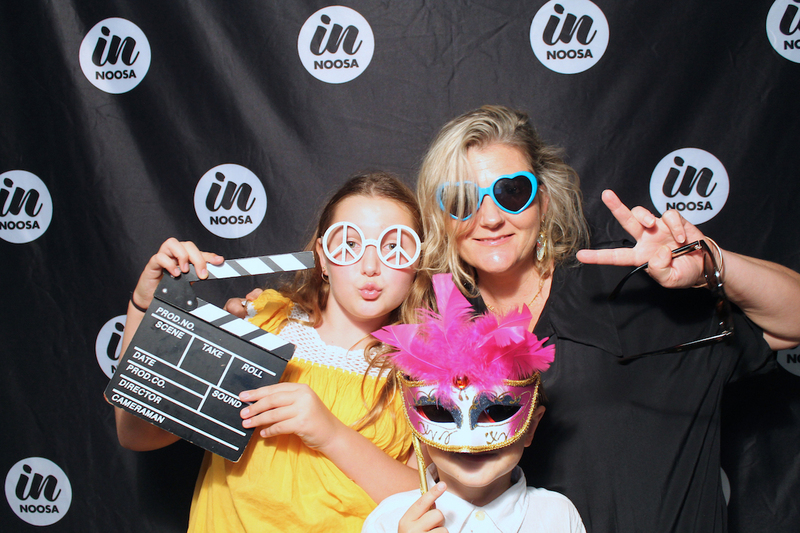 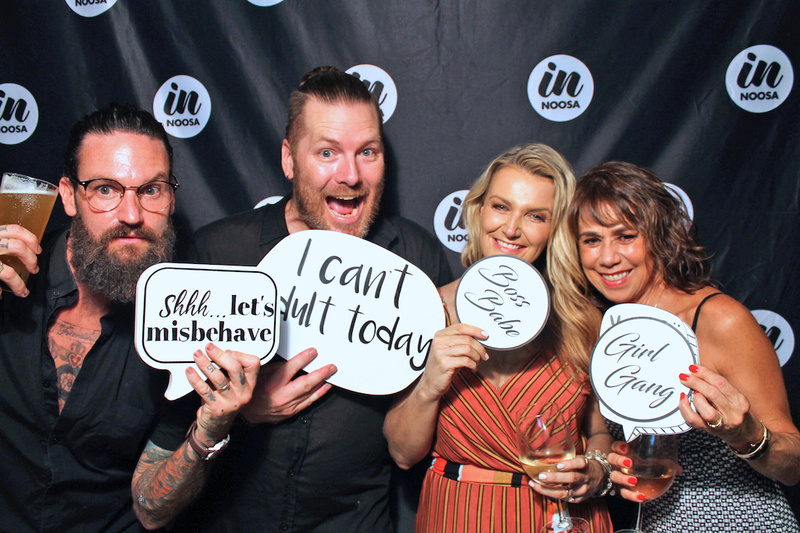 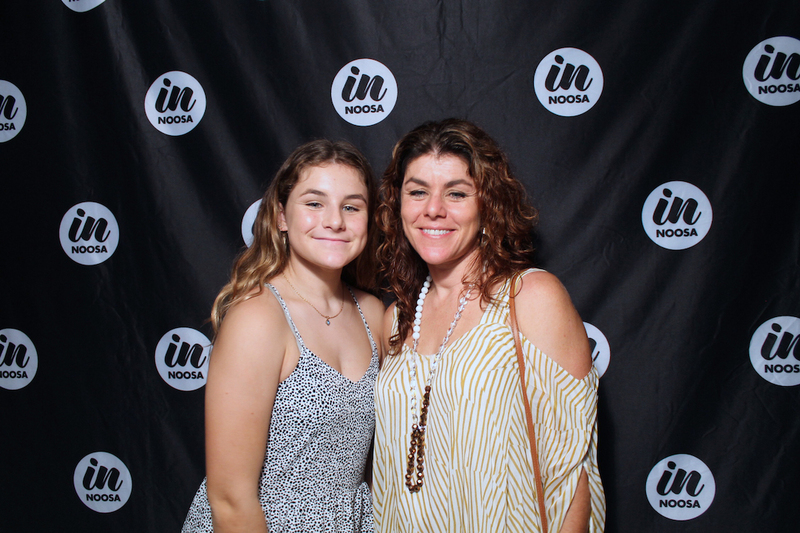 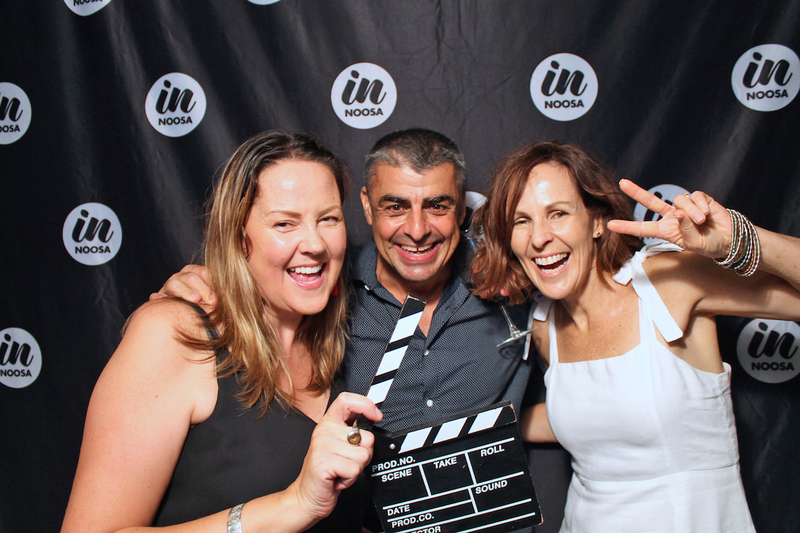 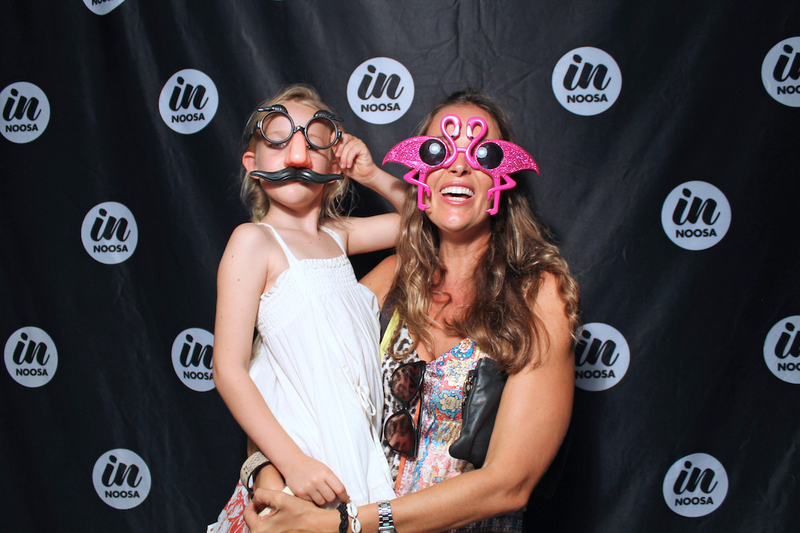 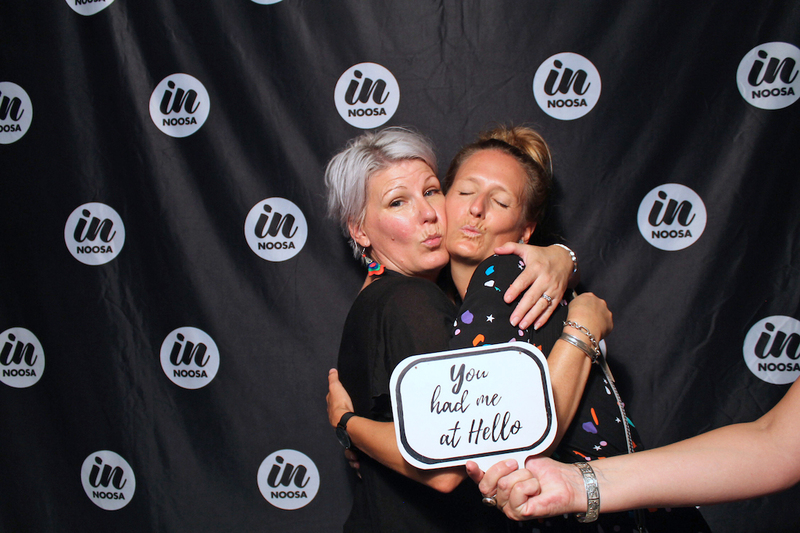 Hayley from iShoot Photobooth was there to capture all the fun!